As consumer demand for healthy, convenient snacks continues to drive the market for on-the-go dairy products, market research providers, Euromonitor International, Packaged Facts and Innova Market Insights, and industry experts from the U.S. 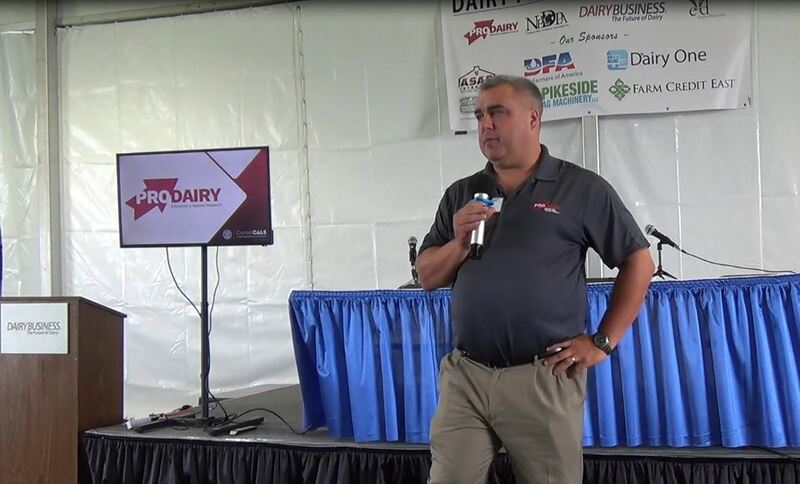 Dairy Export Council Senior, Idaho Milk Products, Cargill and Arla Foods take a closer look at present and future dairy-finished product applications, ingredients and target demographics. Beyond yogurt-centric products, the dairy space is composed of a comprehensive, finished-product mix of beverages, snacks, dips, soups, cheese and more. As Millennials, Generation Z and Boomers increasingly look to products that support their healthy and active lifestyles, clean label, high-protein and low-sugar dairy products are on-trend. Today’s consumer, however, expects more bang for its dairy buck, and thus, clean-label products with low sugar and added nutritional benefits, such as protein, are popping up in stores. 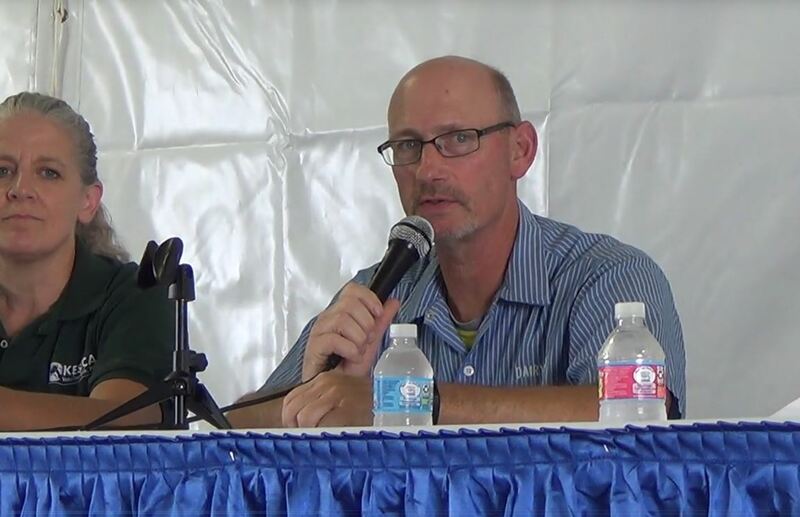 This can present a formulation challenge for food and beverage manufacturers, which is why Cargill Project Manager Brian Surratt said ingredient selection in the dairy category is paramount now more than ever. Dairy has been on the move globally. In the United States, sales have moved slightly downward; Euromonitor International recorded a decrease in overall packaged dairy product sales by a half percent in its 2016 to 2017 Passport Packaged Food database. However, in the same database, international growth of packaged dairy product sales increased by 4.9 percent. Except for the United States, yogurt remains a finished dairy product front-runner. While yogurt sales decreased by 1.4 percent in the United States during 2016 and 2017, the Passport Packaged Food database recorded international yogurt sales as the largest dairy growth category, with a 7.2 percent increase. Manufacturers, such as Unilever, Kraft Heinz and Nestlé, have responded to these sales trends. For example, Unilever recently acquired key U.S. ice cream assets and put labels, such as Bertolli and Skippy, for sale, according to reports from Euromonitor International. Following its 2015 merger, Kraft Heinz publicly launched a focus on two categories, and dairy was one of them. And for Nestlé South America, dairy products now make up its largest share of food sales. Geographically speaking, Latin America represents one of dairy’s fastest growing regions, even though it accounts for less than 15 percent of global dairy sales. Cheese and fruit yogurt is driving sales in this region, according to Euromonitor International. The market research provider predicted the Middle East and Africa to be the second-largest growth regions in the next five years, fueled by Saudi Arabia, the United Arab Emirates, Egypt and South Africa. The market data firm also reported slowing dairy sales in China and Eastern Europe. Yet, Euromonitor International’s data showed cheese, drinking milk products and sour milk drinks driving dairy sales growth in Poland. 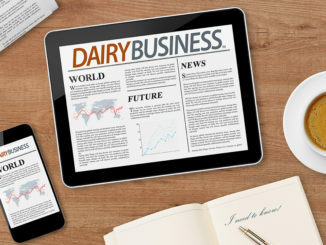 Dairy is showing a slight decrease in U.S. sales; however, niche categories exhibit growth, according to Idaho Milk Products marketing manager Ron Hayes. He attributed the high-protein, low-sugar ice cream trend to the recent increase in ice cream sales, and pointed out whole-fat yogurt has re-emerged as well. “People are really focusing on avoiding carbs and adding more protein to their diets,” Hayes said. These products let them do so without sacrificing taste or experiencing the chalky feeling commonly associated with past products with added protein. Experts noted three main features trending in dairy end products: clean label, low sugar and high protein. Stauffer cited a Mintel study that showed non-GMO (genetically modified organism) as one of the fastest growing claims in the U.S. food industry and a Packaged Facts report predicted demand for non-GMO products will grow 12 percent annually through 2018. Arla Foods Ingredients category and application manager, Claus Bukbjerg Andersen, said consumers are leveling-up clean label expectations. Sugar reduction and low sugar is another important sentiment driving dairy product development. Schmelzer said he believes innovation might parallel the 100-calorie approach from the recent past; however, he added this round will need to identify nutritional features that resonate with consumers and deliver great taste. With weight management and active lifestyles at the center of consumers’ minds, it is no surprise high-protein dairy products are trending. And, with good cause, said Vikki Nicholson-West, senior vice president, U.S. Dairy Export Council. 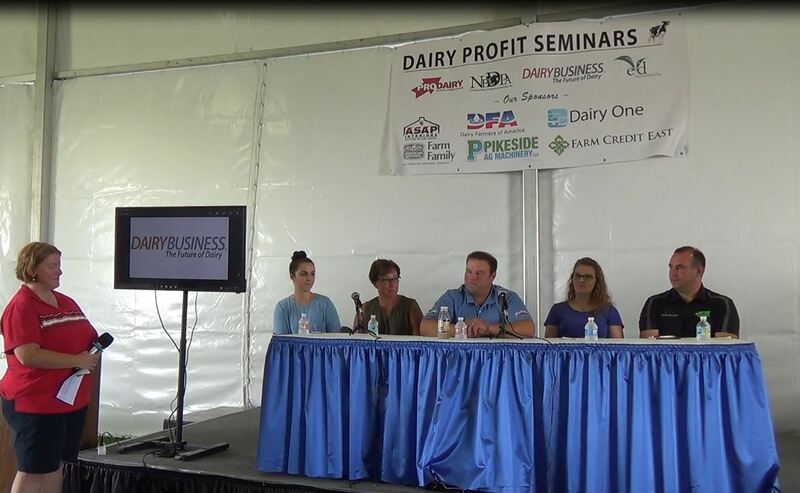 She noted a recent University of Illinois study that demonstrated dairy’s protein quality (Br J Nutr. 2017 Feb;117:490-499). The study used digestible indispensable amino acid scores (DIAAS) to assess eight protein sources: whey protein concentrate, whey protein isolate, milk protein concentrate, skimmed milk powder, pea protein concentrate, soy protein isolate, soy flour and whole-grain wheat. The dairy proteins tested stood out as higher-quality protein than the other tested sources. The proposed DIAAS method is not the only protein scoring method that ranks dairy as high-quality. The current protein digestibility-corrected amino acid score (PDCAAS) also gives dairy proteins a higher score, compared with most other protein sources. Emerging in the lineup of dairy products that deliver on these trends are beverages, especially bottled water, ready-to-drink (RTD) tea and coffee, Nicholson-West added. She’s seeing reformulation of existing products for high-protein package claims. In fact, globally, flavored bottled water launches increased 10.3 percent in five years, according to Innova Market Insights. And, Nicholson-West pointed out dairy ingredients can boost protein content in products, while maintaining a clean, transparent label in fast-rising categories. “One brand introduced a bottled water that uses whey protein isolate (WPI) to achieve 20 g of protein,” she explained, noting the milk and honey bedtime beverage was featured as a U.S. Dairy Export Council prototype at the Institute of Food Technologies (IFT) 2017 Annual Meeting and Food Expo. According to Nicholson-West, among the ingredients used in these trending dairy applications is MCC, which is isolated from milk through filtration. It has functional benefits including wetting, dispersibility, heat stability at a neutral pH and solubility. Andersen explained whey protein has emerged over the past decade as a true superstar ingredient. And, while Cargill offers several ingredient solutions, such as chicory root fiber, pectin and functional native starches, that align with these trends, like Stauffer said, its stevia sweeteners are at the forefront of innovation. “Dairy manufacturers will soon have a new option for zero-calorie sweetness: EverSweet sweetener,” Stauffer announced, noting the company’s food scientists invested more than 150,000 hours studying the stevia leaf to uncover the optimal balance of sweetness and taste. Cargill’s EverSweet, which will be commercially available in 2018, provides sweetness without bitterness or a licorice aftertaste, according to the company, and offers a more rounded taste profile with faster onset of sweetness. Bush noted probiotics continue to be a top, functional-ingredient choice for dairy applications, due to the rise in consumer awareness and demand for them, and science showing health benefits that certain strains provide. He noted Ganeden’s shelf-stable, probiotic ingredient, GanedenBC30® (Bacillus coagulans GBI-30, 6086), has been used in both traditional dairy products and new options, including milk, yogurt, kefir, dried yogurt snacks and powders, dips and cheese bites. “The health benefits probiotics provide are strain specific, meaning there must be science and testing behind the specific strain being used showing its efficacy and survivability. For example, GanedenBC30® has over 25 published studies demonstrating its safety, stability and health benefits,” Bush said. 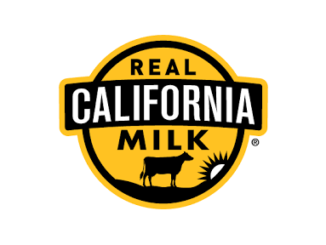 Who is buying these convenient, low-sugar, high-protein dairy products with clean labels? Millennials, seniors and Generation Z, explained Nicholson-West. That’s because, for these populations, the benefits are real. She also noted consuming a moderate amount of high-quality protein at each meal can help seniors fight the effects of sarcopenia, the age-related progressive loss of muscle mass and function. Nicholson-West pointed to research that showed eating about 25 to 30 g of high-quality protein at each meal is suggested to preserve muscle health (Nutr Metab (Lond). 2011 Oct 5;8:68). Consuming 40 g of protein, (while considering consumption limits) after resistance exercise is recommended for older adults to maximize muscle protein synthesis (Br J Nutr. 2012 Nov 28;108(10):1780-8). Dairy products are becoming increasingly popular as convenient, on-the-go snacks. In addition to beverages, cheese and yogurt, dairy’s clean-label ingredients are popping up in applications, such as snacks, dips and soups, and providing vehicles to boost protein, pre- and probiotics, vitamins and more, while providing added benefits, such as flavor and sugar reduction.